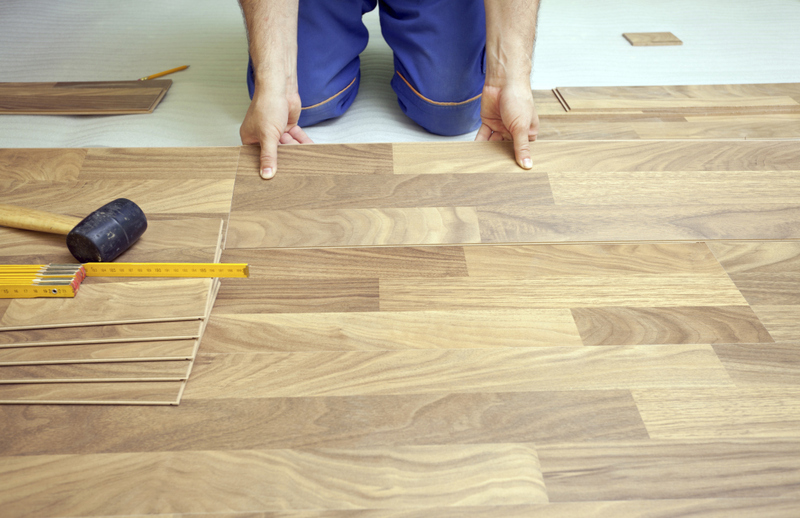 Home remodeling is not something that just anyone can do. In order for the service to be satisfying, the workers must possess lots of skills and knowledge. Here at R.A. Custom we employ only trained and experienced professionals. Our crews know what they are doing and will complete any given task in a quick and effective way. Personal attention to every single one of our customers is of the utmost importance. We will do the job the way you want it to be done and help you make your dreams come true! Our line of work requires in-depth knowledge and understanding of different aspects of all home types. Here at R.A. Custom we take great pride in our technical know-how and skills. We are a completely licensed and insured contractor who will stop at nothing to provide its customers with high-end services at low rates. We are available upon request, and are ready to start working on your project as soon as possible. If you have problems with the amount of space in your home, We will be more than happy to provide you with our outstanding room addition services! We have all the equipment and skills necessary to pull off the task in a professional way – like we have countless times before. The most important part of the room addition process is the planning – and this is an activity we truly excel at. We will do whatever it takes to ensure a high quality result and a safe working process. Trust in our expertise and you will find yourself amazed with the results. Make the right choice and contact R.A. Custom of New Port Richey. 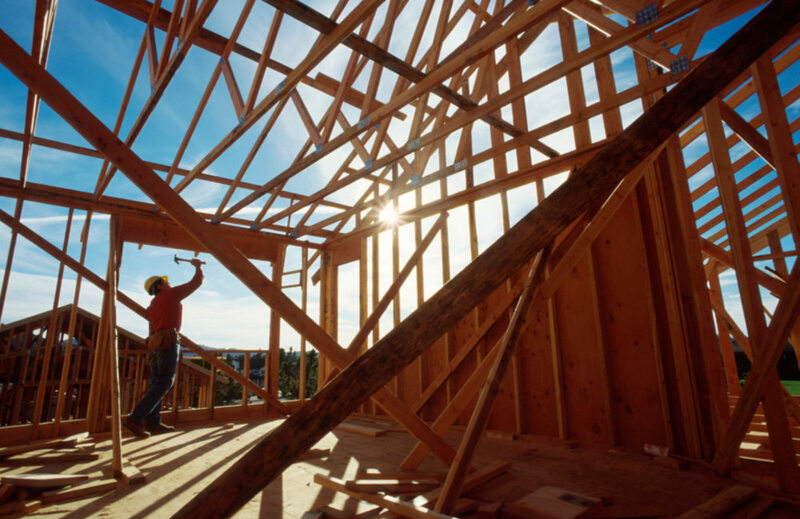 New Home Constuction: We offer complete services from concept through constrction completion. We are also availible for partial contracting. R.A. 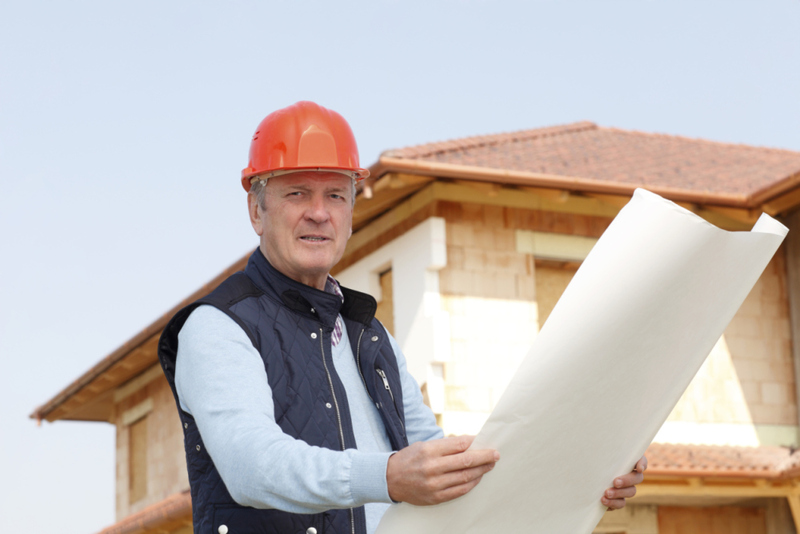 Custom will work with existing plans, framing only, or even finish a project that another fell short on. We are here for you. R.A.Custom believes that no one should be left to feel incomplete..